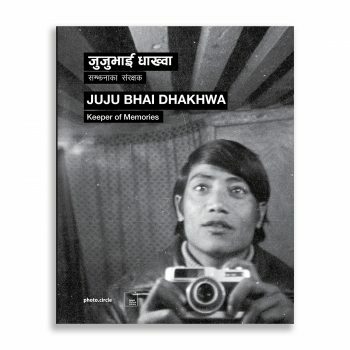 Juju Bhai Dhakhwa – Through an endearingly personal lens, the Juju Bhai Dhakhwa Collection shows the community of Nagbahal in Patan, responding to political and economic changes in the country and around the world. 68p, published by photo.circle and Nepal Picture Library, 2016. 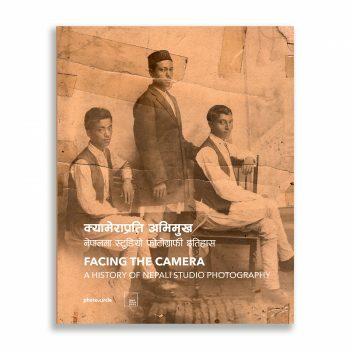 Facing the Camera – A History of Nepali Studio Photography – This publication traces an illustrated history of Studio Photography in Nepal. 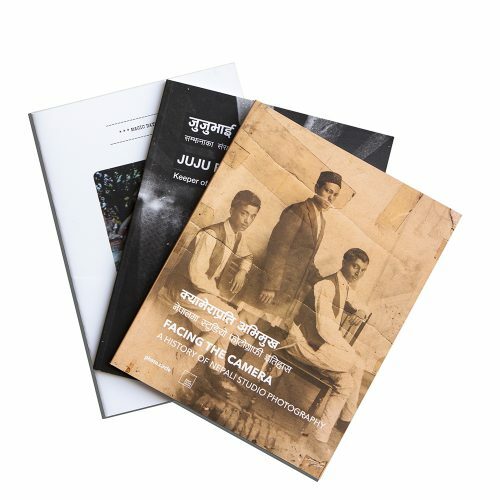 60p, published by photo.circle and Nepal Picture Library, 2016. Magic Days – This publication illustrates the *Magic Days* of the hippy times in Nepal, as seen through the eyes of William Forbes and Susan Burns. 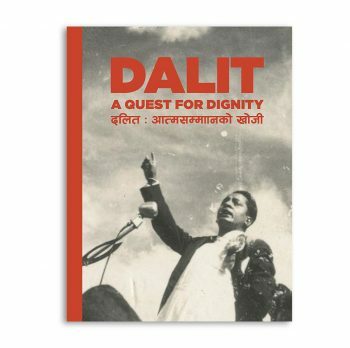 48p, published by photo.circle and Nepal Picture Library, 2016.